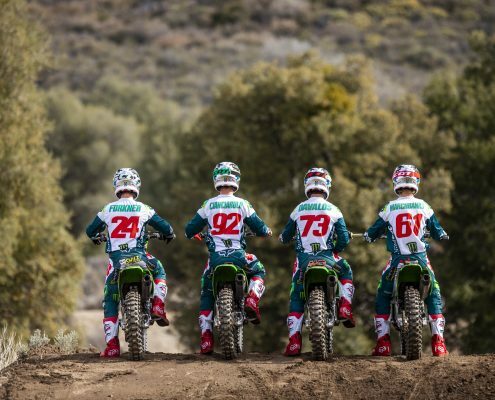 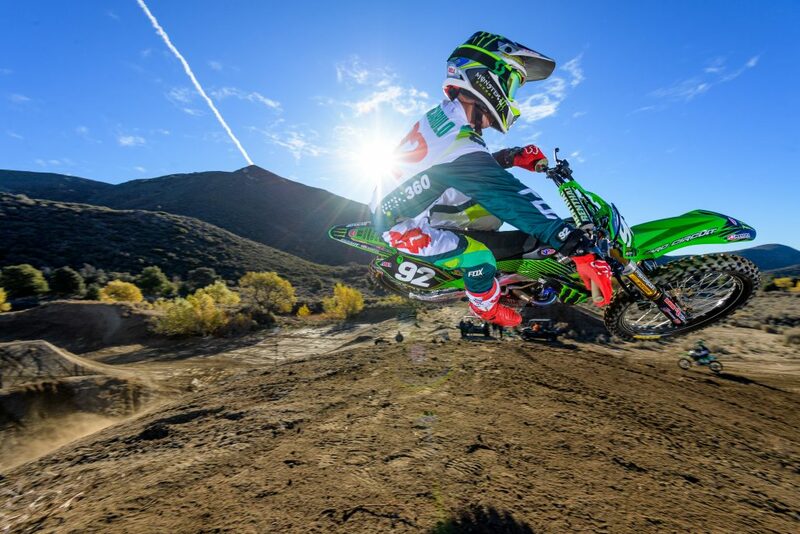 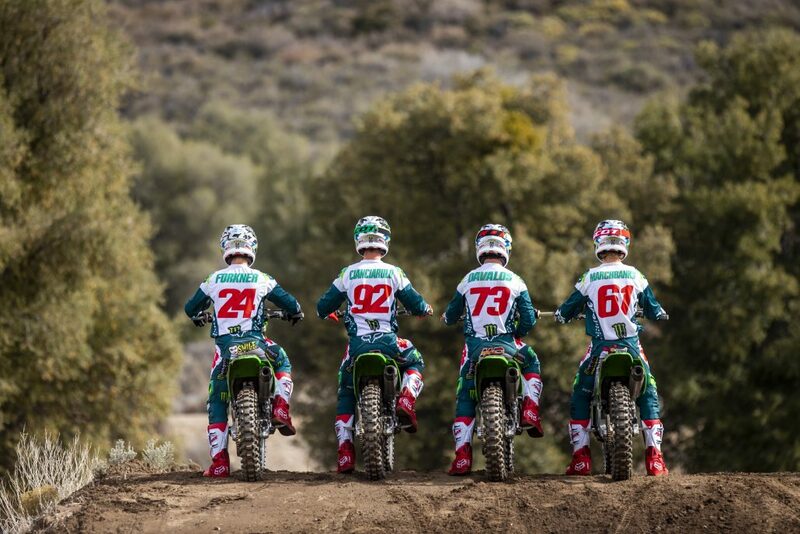 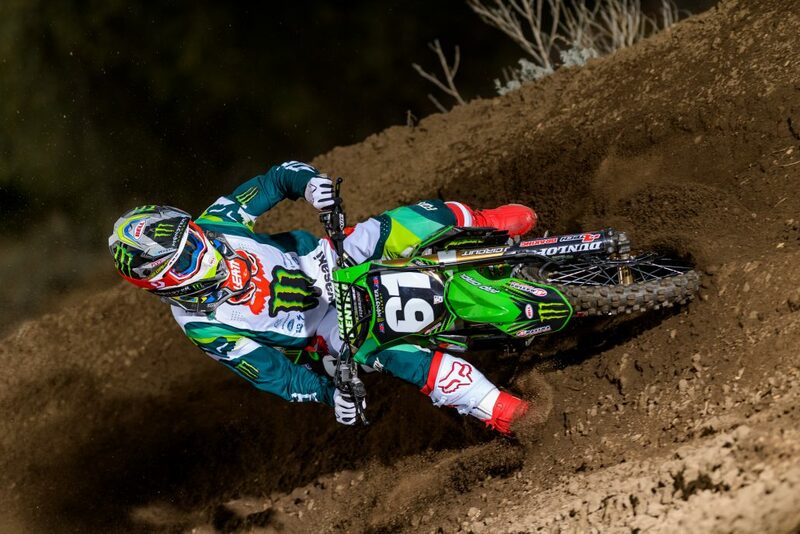 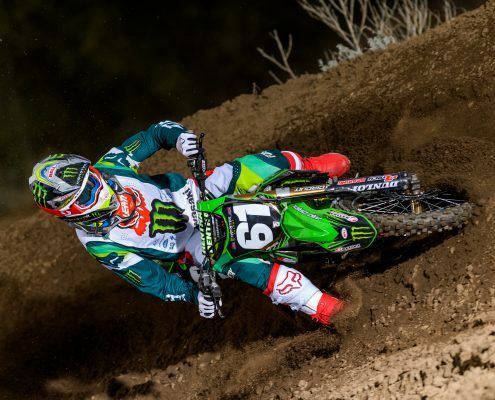 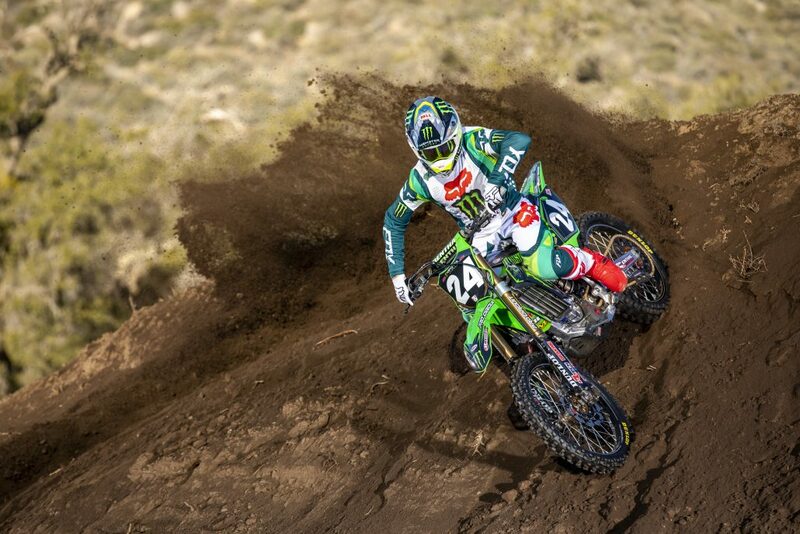 Prox Racing Parts is official technical sponsor for the Monster Energy Pro Circuit Kawasaki team. 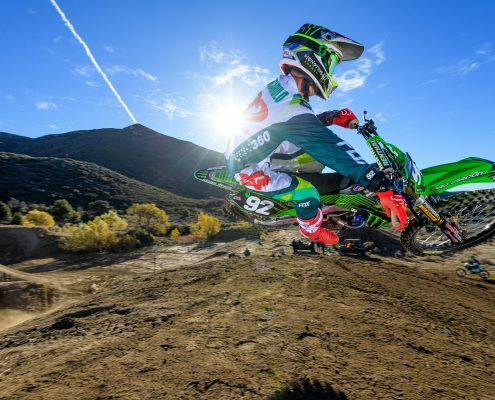 Pro Circuit is well known worldwide for it’s high quality performance products like exhaust systems, high flow cylinder heads, high performance pistons and complete race engine configurations. 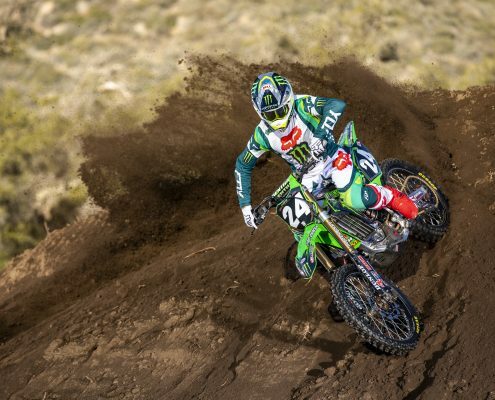 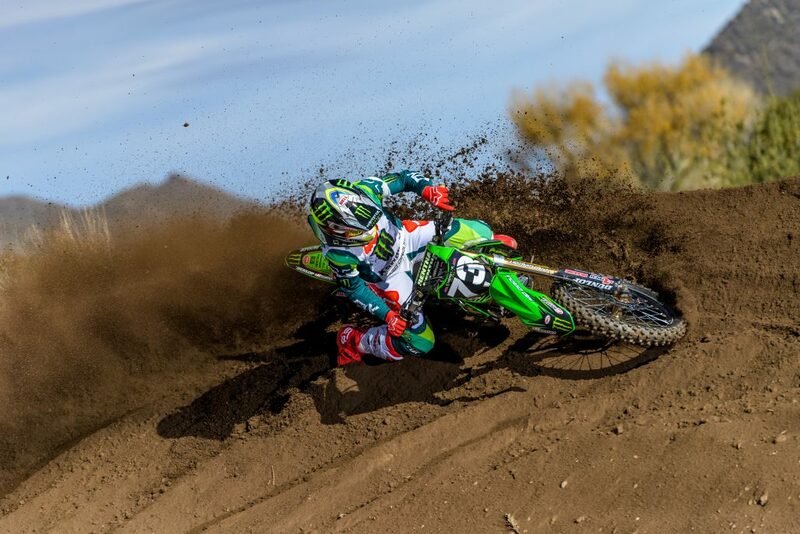 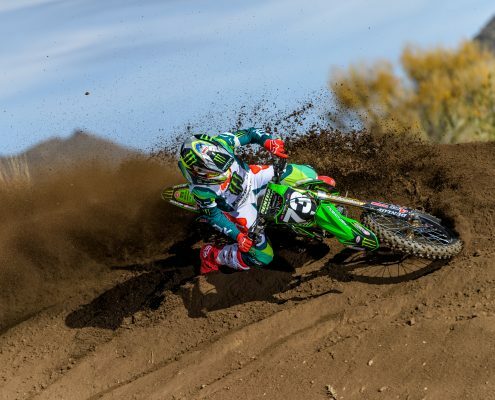 Many of the high level motocross teams and riders use Pro Circuit products to beat their opponents.